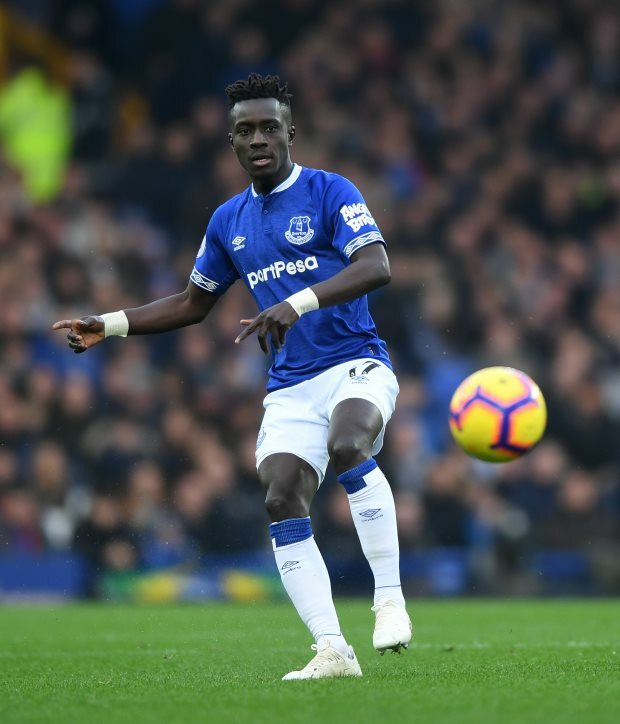 Paris Saint-Germain have slapped in a new offer for Everton midfielder Idrissa Gueye, bidding to get a deal done after claims that Arsenal and Manchester City are now keen. Gueye missed Everton's 1-0 win away at Huddersfield on Tuesday evening with what was described as a minor injury, but the midfielder is keen to end his association with the Toffees and move to PSG. 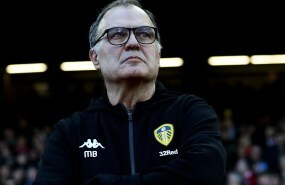 The French champions have already failed with one offer, but have now returned with a fresh bid, according to French radio station RMC Sport. PSG's new offer for Gueye is €30m and Everton have yet to respond. Arsenal and Manchester City are also now claimed to be in the hunt for Gueye and Everton may have difficulty keeping hold of the midfielder. But with the clock ticking down on the transfer window this month, interested parties have little time in which to convince Everton to do a deal. PSG will hope that given Gueye's desire to move to the Parc des Princes they remain in pole position.